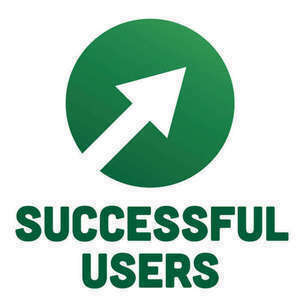 Join us as we discuss all the things you can do to make your product's users more successful and happy. Samuel and Robert put lifecycle emails on the hot seat. Ever want to combine advanced UX chatter with advanced football analysis?